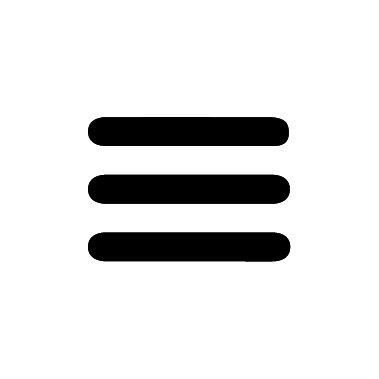 or allergies, in order tailor the ingredients and guarantee consumer’s satisfaction. Tajima cattle are born and fed in Hyogo Prefecture, Japan. The good pedigree plus quality control and distribution management, it becomes top beef cattle breeds. 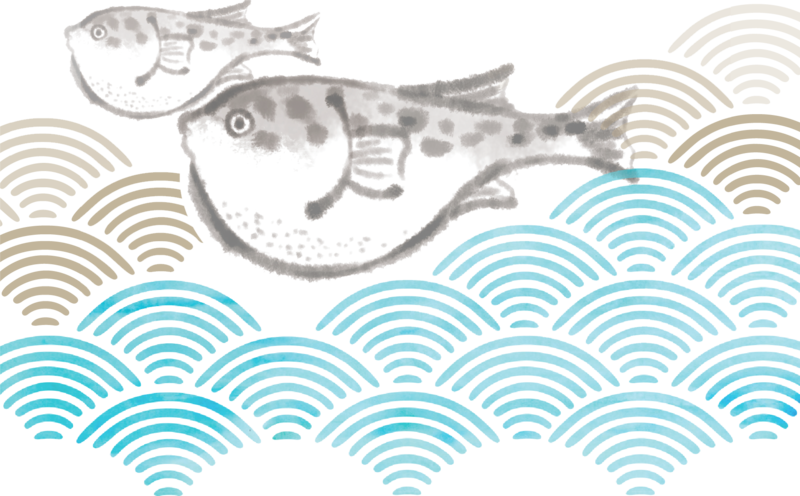 The authorized carcass as Tajima-gyu is to be pushed the above shaped stamp on four places. 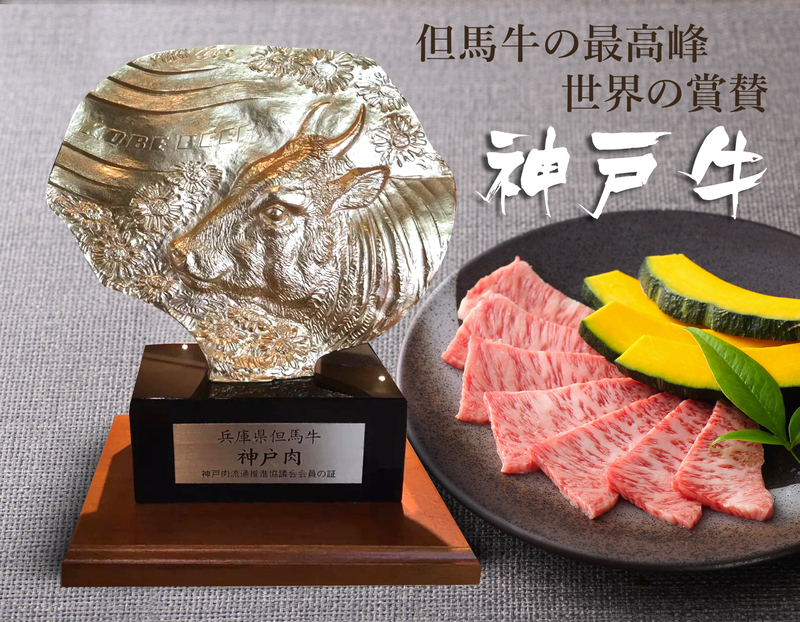 “Hyogo-produce Tajima-gyu Certificate” will be issued for each carcass. 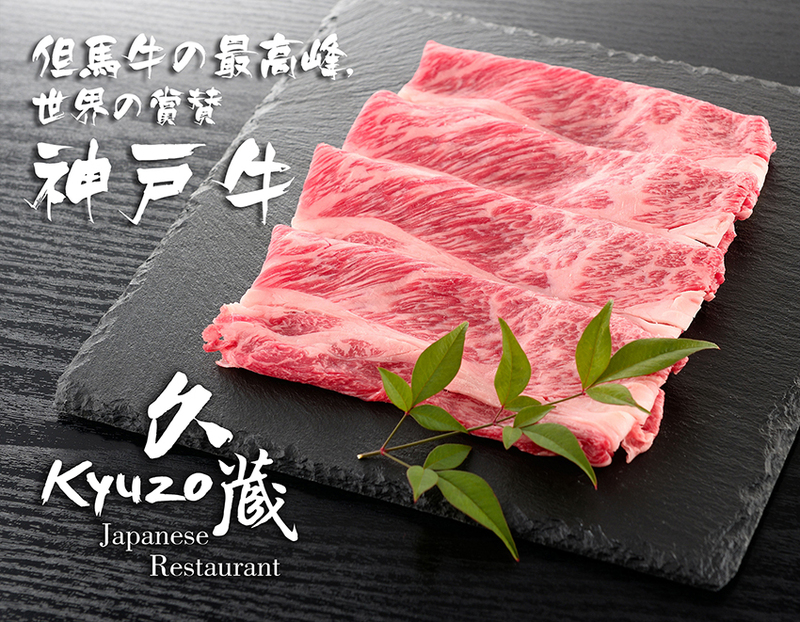 The authorized carcass as “Kobe Beef” is to be pushed the above shaped stamp on four places. “Kobe Beef Certificate of Authenticity” will be issued for each carcass. 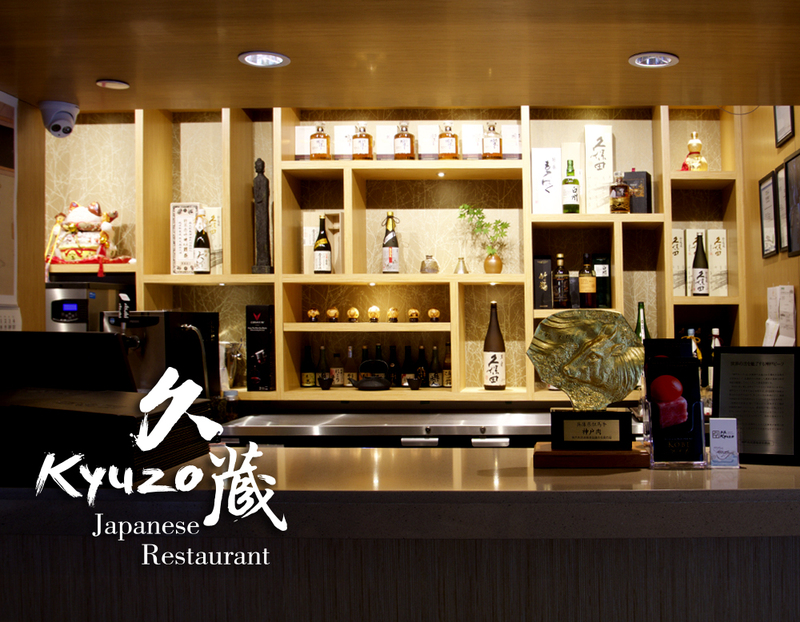 Please check out Kobe Beef website for more details.